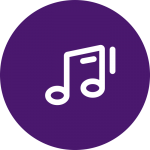 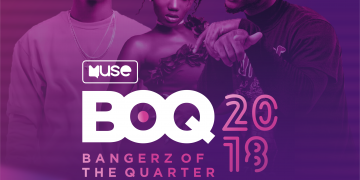 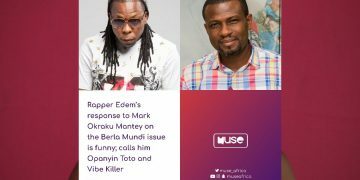 Music group Wutah are no more together (music group are dying) and Edem is right, VGMA is a Demographic award. 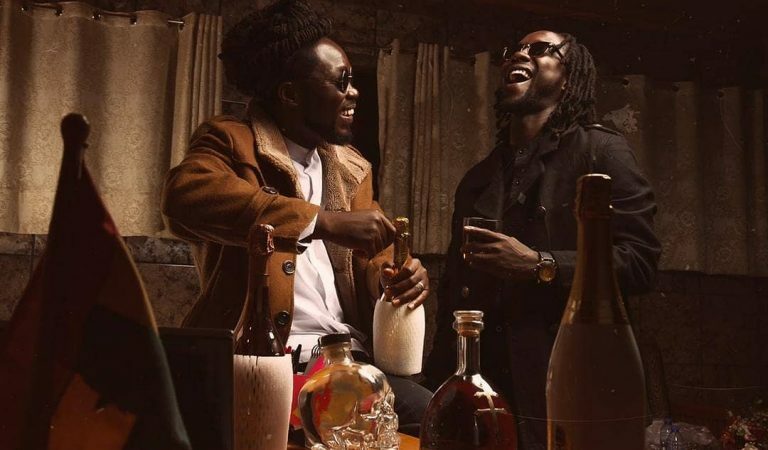 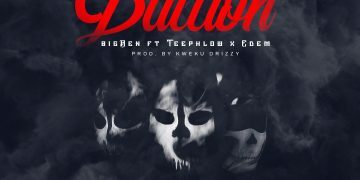 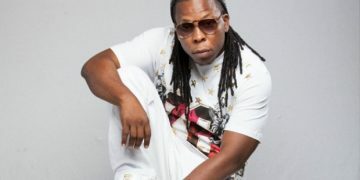 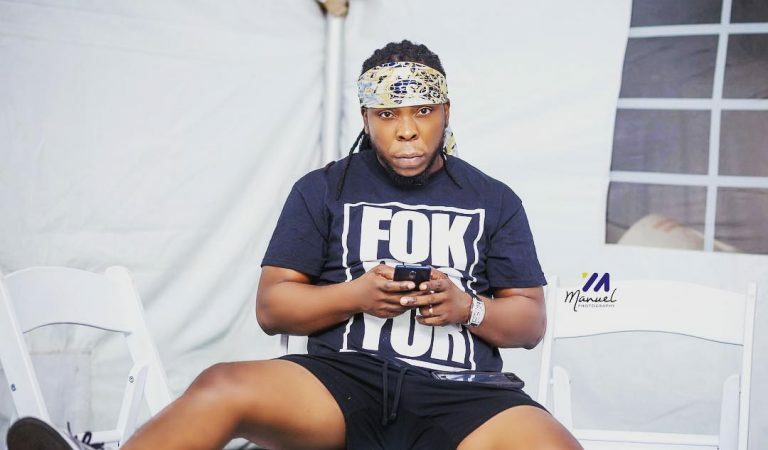 VRMG Boss, Edem sheds light on his newie and unriddles the title “Toto” produced by Mr Lekki. 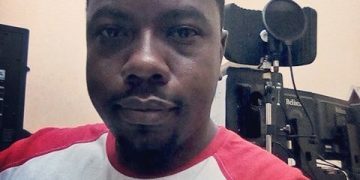 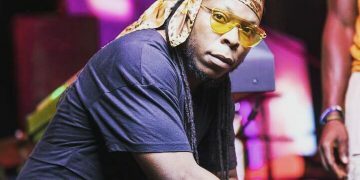 Rapper Edem wants Ghanaians to stand up for Nana Aba and this is why? 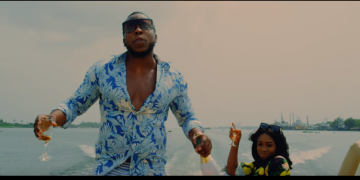 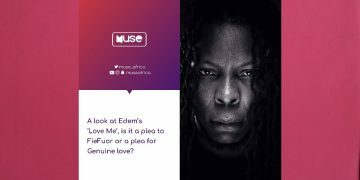 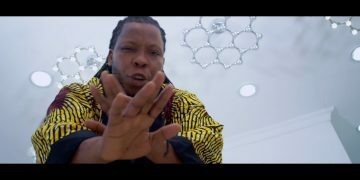 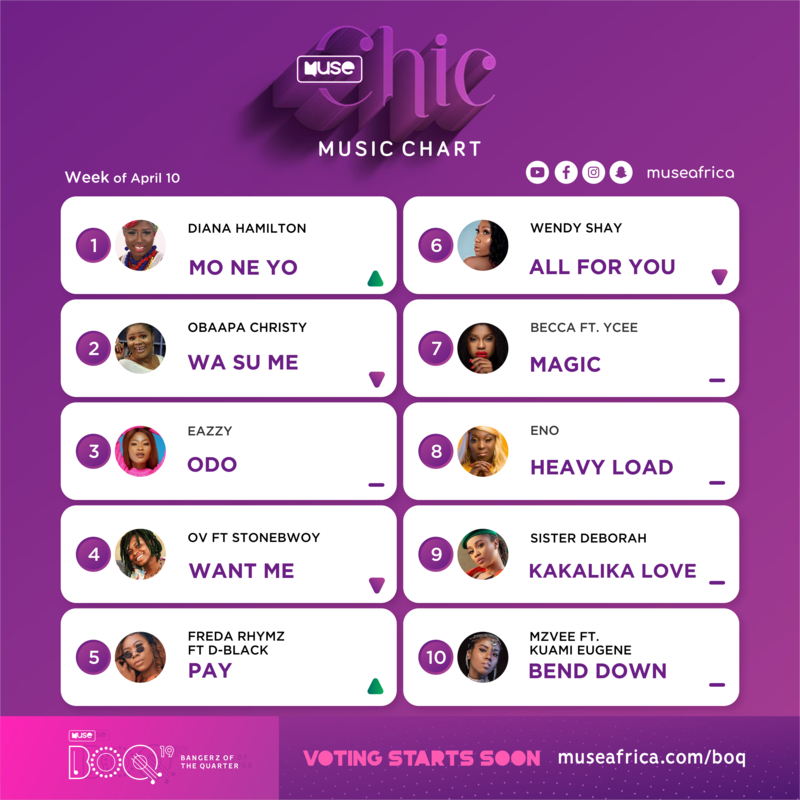 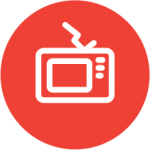 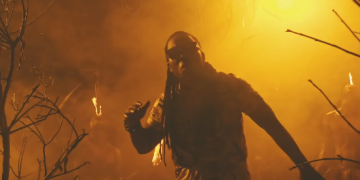 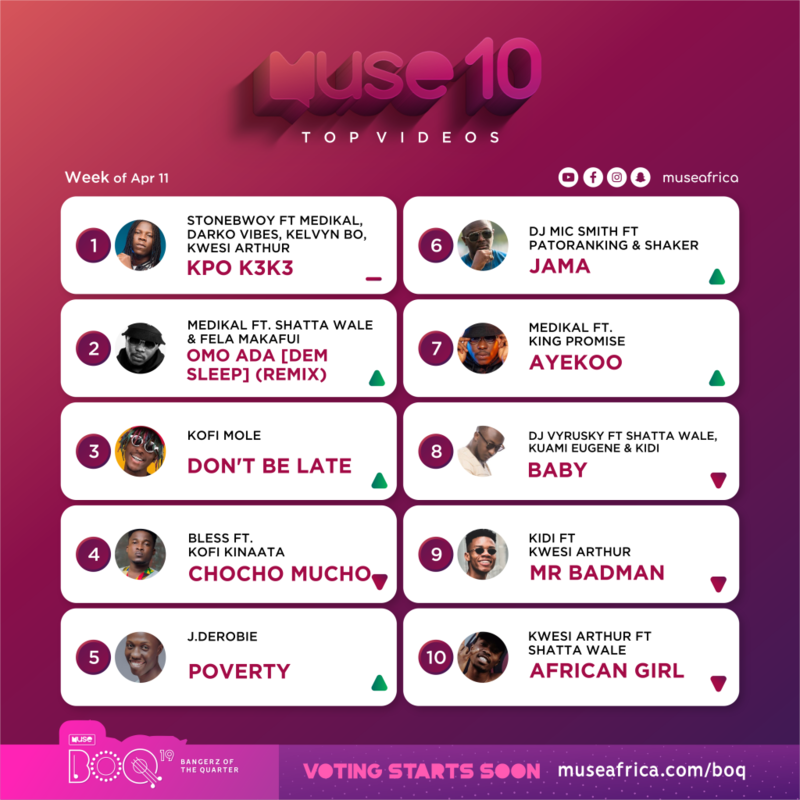 Video: A look at Edem`s ‘Love Me’ is it a plea to FieFour or a plea for Genuine love?